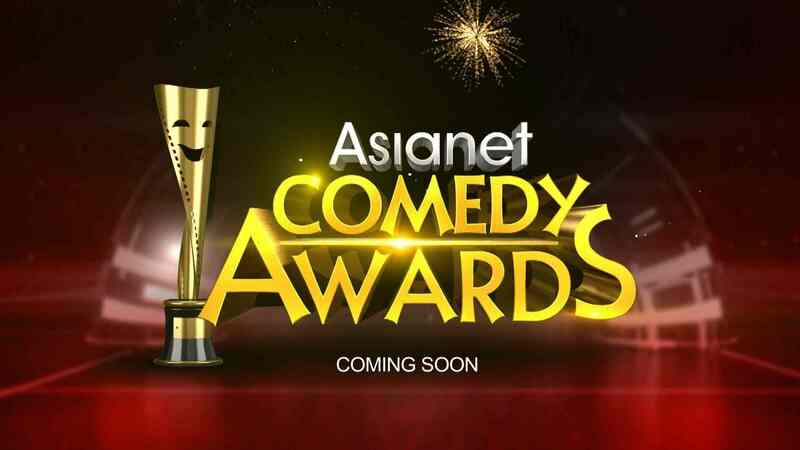 Asianet is conducting an Award ceremony for honoring Malayalam television and films artists through asianet comedy awards 2017. It’s scheduled on 26th october 2017 at Adlux Convention Center Ankamali. This is the 3rd season of the same, keralatv.in covered information about the past 2 seasons. Main aim is this award function is to honor actors who made excellence in the comical roles. Meera and Jewel Mary hosted the function in 2015 and 2016. There are different categories in this award, best actor, actress, director, popular actors etc. best actor (tv), actress, anchor etc for television personalities. janapriya nayakan dileep bagged best actor awards last year for his performance in Two countries movie. Mamata mohandas bagged best actress for same movie and Abrid Shine (Action hero biju) was best director. Please be remember that this is not related with Asianet TV or Asianet Film Awards. The channel started comedy awards in 2015, actor best actor was jayaram and anusree best actress. Asianet is the most popular malayalam channel, they are leading in the barc trp ratings charts. you can check previous winners of asianet comedy awards from our old posts. Dare The Fear, Sree Murugan are the upcoming shows on Asianet.